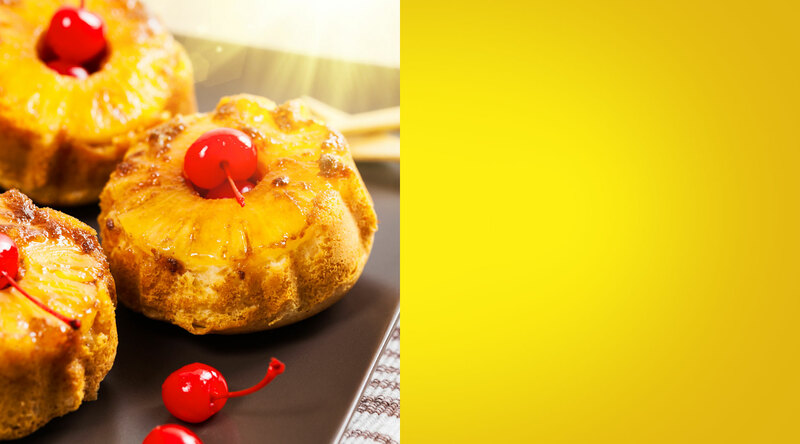 Place melted butter on 12 ungreased large muffin cups, then add a tablespoon of brown sugar each. 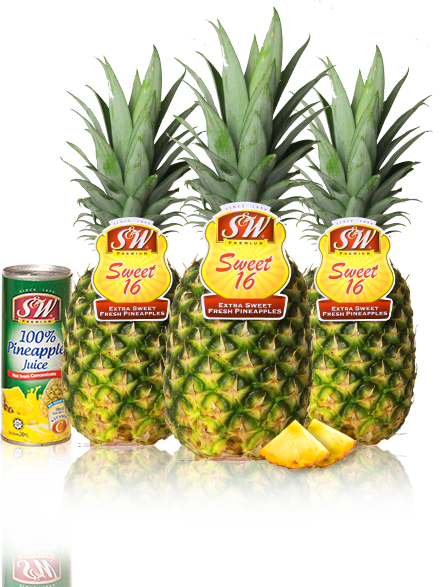 Place a slice of S&W Sweet 16 Pineapple in each cup, topped with a cherry in each center. Bake until golden brown for 30 to 35 minutes. Cool the cakes after for 5-10 minutes. Place cookie sheet upside down over each muffin pan. Turn the cookie sheet and muffin pan over, then remove the pan. 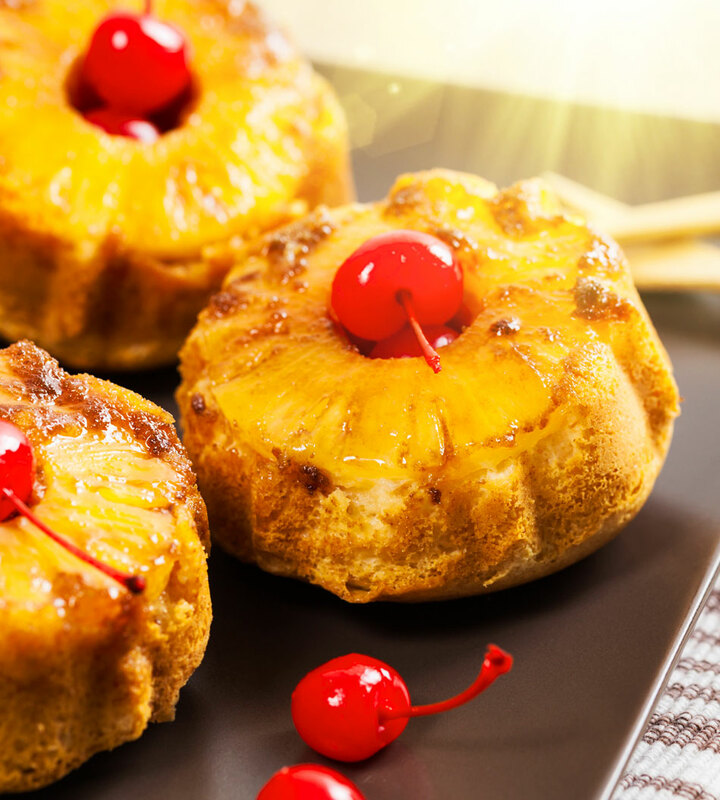 Serve the delicious Pineapple upside down cakes warm!